JD Wine Cellars welcomes the New Year with their seventh annual chili tasting and wine pairing event. The chili tasting event will be held on Saturday and Sunday, January 21st & 22nd from 12pm to 5:00pm. The chili tasting will feature 2 homemade chili dishes expertly paired with JD Wine Cellars wines (or non-alcoholic juices). Guests can select an additional 3 wines to sample while visiting the tasting room this weekend. Tickets for this event are $10/person or $5/person for JD Wine Cellars Case Club Members. For more information call 315-986- 4202 or visit www.JDWineCellars.com. 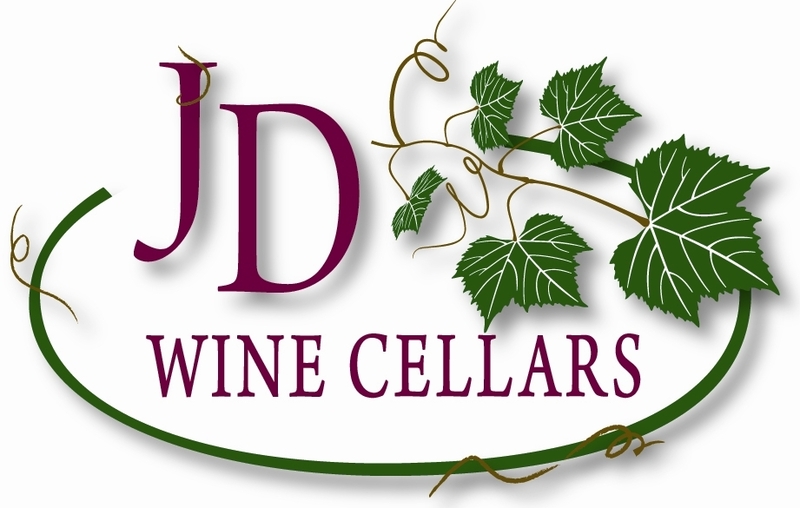 JD Wine Cellars is in its 7th year of producing and specializing in small batch, hand-crafted red, white and 100% fruit wines. Co-located and working in line with the goals of Long Acre Farms, JD Wine Cellars aims to provide an authentic and family-friendly experience to its guests in its fun and educational wine tasting venue. 0 Comments to "JD Wine Cellars Hosts 7th Annual Chili Tasting"